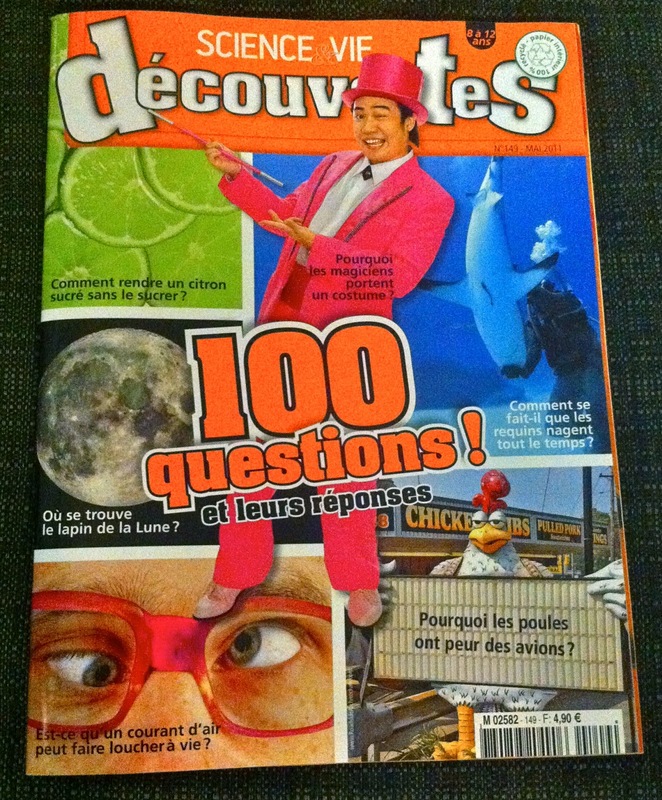 Kiki Tay's Blog: Kiki Tay Featured in France Magazine "SCIENCE & VIE DÉCOUVERTES"
Kiki Tay Featured in France Magazine "SCIENCE & VIE DÉCOUVERTES"
I got featured in a French Magazine! They were so kind to send me a number of copies, both to my home and office! Click on this previous post to find out more about my character "The Pink Magician"! 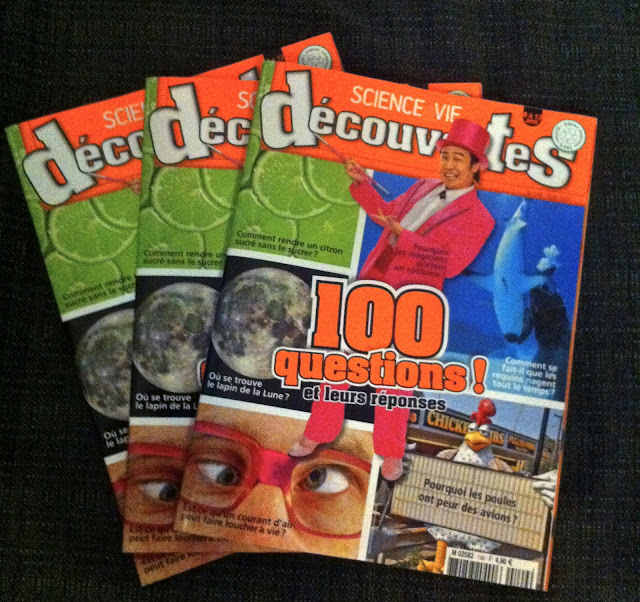 Thank you to all the people at "SCIENCE & VIE DÉCOUVERTES"!